Hearty Pies, Quiche, Cornish Pasties… Don’t just go without. 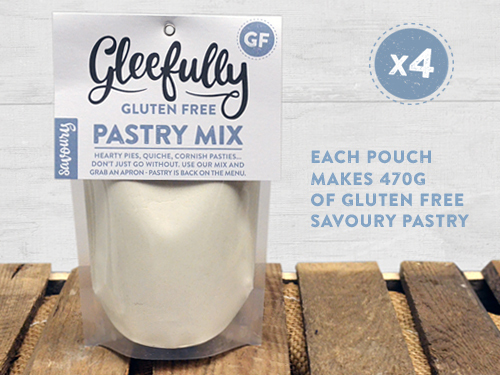 Grab your apron, pastry is back on the menu thanks to our gluten free mix, just add water, butter and a free range egg. 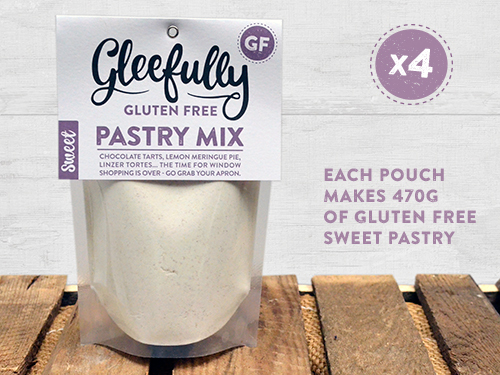 Full instructions are included on the pack and each pouch makes up to 470g of pastry.